We feel the need... the need for speed! 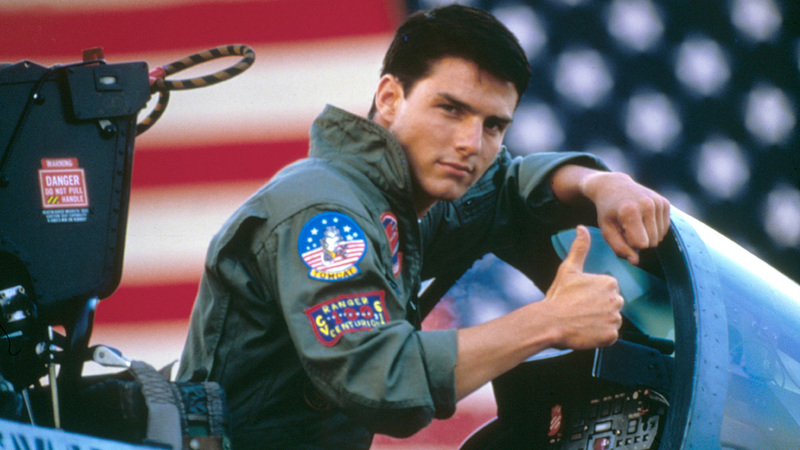 Hollywood star Tom Cruise shared the first production photo for the sequel to his 1986 blockbuster film Top Gun. The new film, titled Top Gun: Maverick, is set for release on July 12, 2019. IMDB has listed Cruise, who plays Maverick, as its only cast member so far, and Jerry Bruckheimer, known for producing the Bad Boys, National Treasure and Pirates of the Caribbean franchises, listed as a producer.